Last weekend’s trip to Charlotte, NC and Nashville, TN was fantastic! It was so fun to play with the incredible Cousin Kenny Vaughan! Check it out! Check out CGB’s November appearance on the Fox 8 News! 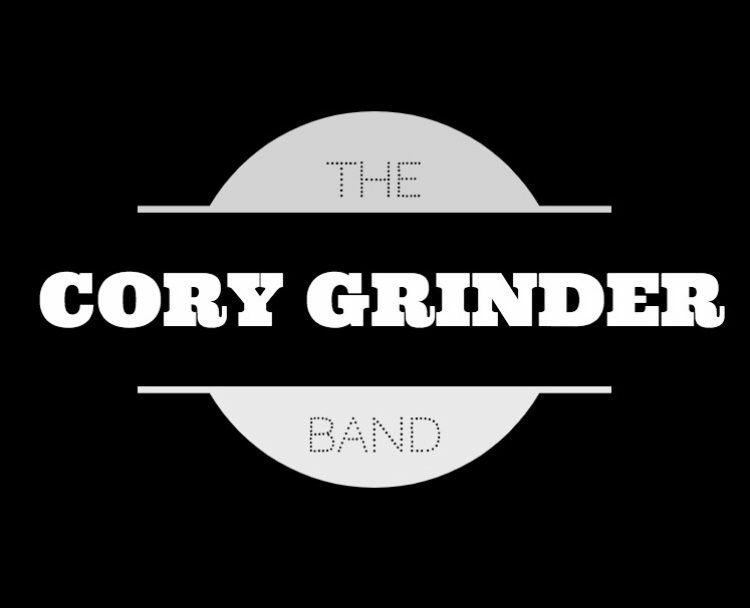 The Cory Grinder Band are honky tonkers from Akron, Ohio writing original country tunes and playing great, classic, hillbilly music! They will be releasing their first, full length record in Spring of 2018.